As part of Write On Vancouver, be sure to visit us at the writing and publishing fair in the promenade to chat with local publishers and writing groups. 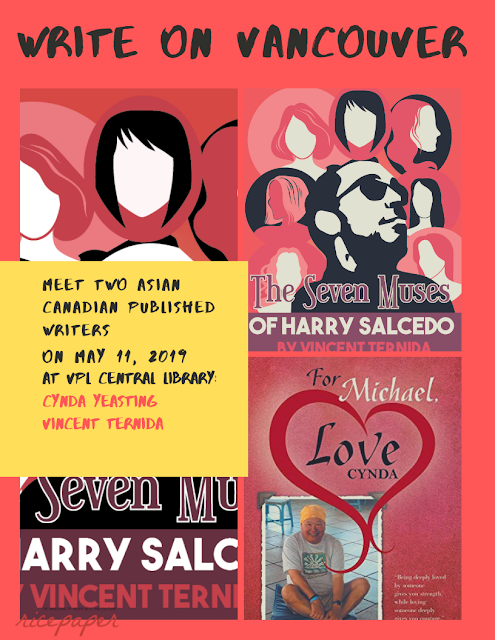 Come find us at the Ricepaper booth with authors Cynda Yeasting and Vincent Ternida on May 11, 11.00am to 4.00pm. 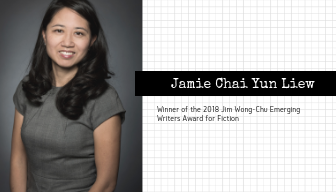 The Asian Canadian Writers’ Workshop is pleased to announce Jamie Chai Yun Liew the winner of the 2018 Jim Wong-Chu Emerging Writers Award for fiction. Her manuscript DANDELION ROOTS revolves around one Chinese family in a small mining town in British Columbia struggling to fit in the Canadian Chinese community, revealing class struggles, discrimination, and questions of belonging for Chinese people that don’t speak or resemble the majority Chinese. 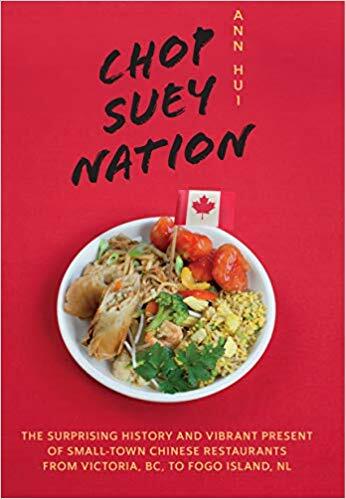 Telling the untold story about conflict and diversity within Canadian Chinese communities, Liew's elegant prose and storytelling evoke a "literary reflection of Canadian migration, identity, and statelessness." The Jim Wong-Chu Emerging Writers Award is a community building initiative of the Asian Canadian Writers’ Workshop named in recognition of Jim Wong-Chu, a pioneer of Asian Canadian writing and mentor to many writers. The award continues his lifelong passion to encourage and develop quality manuscripts and finished works by new writers in the community. 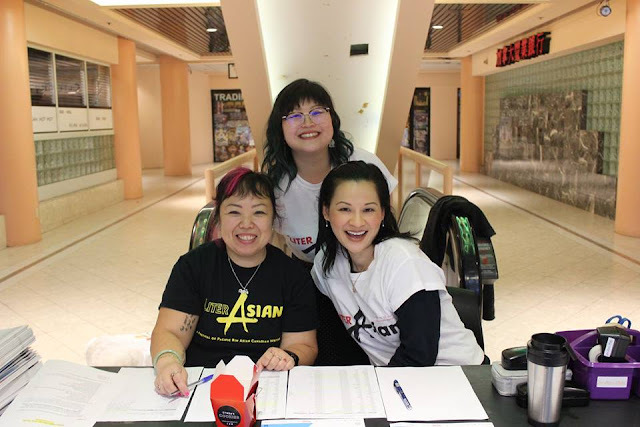 Originally established in 1999, the JWC Emerging Writer Award encourages and promotes authors of Pacific Rim Asian heritage to be published with an established publishing house. 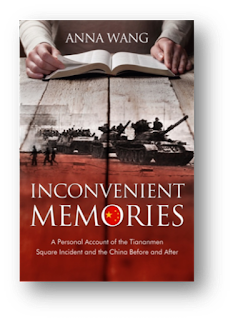 Previous award winners include Rita Wong's Monkeypuzzle, published by Press Gang; Madeleine Thien’s Simple Recipes (McClelland & Stewart), Catherine Hernandez, Scarborough (Arsenal Pulp Press), and Philip Huynh’s The Purple Forbidden City (Goose Lane Editions). Jamie Chai Yun Liew is a Chinese Canadian writer who has Hakka, Hainanese, and Nyonya roots in Southeast Asia and is a student of Hokkien and Mandarin Chinese. She is also a lawyer and a law professor who teaches immigration, refugee and citizenship law in Ottawa.